The Western Mining & Railroad Museum tells the story of people who worked in the underground mines between 1880 and 1950, after discovering vast coal deposits in Castle Gate. 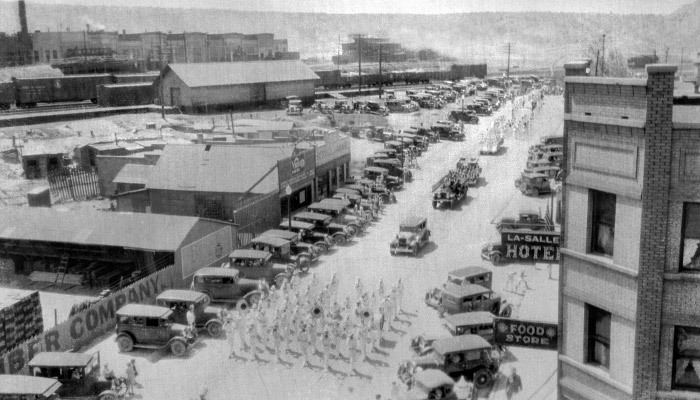 Coal mining camps sprang up in the surrounding mountains, and immigrants from over 27 different countries flocked to the area, infusing the cultures of their homelands with their new world. Take a scenic stroll through two miles of winding path along the Price River and through a covering of trees that grow along the river. Beaches, a swinging bridge, picnic pavilion, labyrinth, and boulder park. 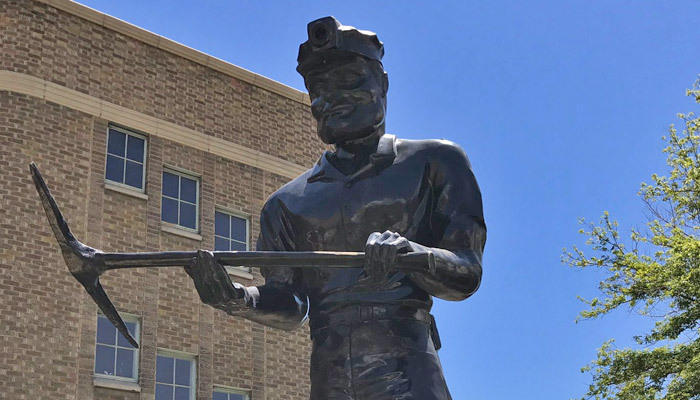 “Big John” is a towering coal miner entirely covered in glossy black paint. Custom-made by International Fiberglass in 1964. Makes a great photo op! Website run by The Castle Country Visitors Center with a wealth of information on the Carbon County area. 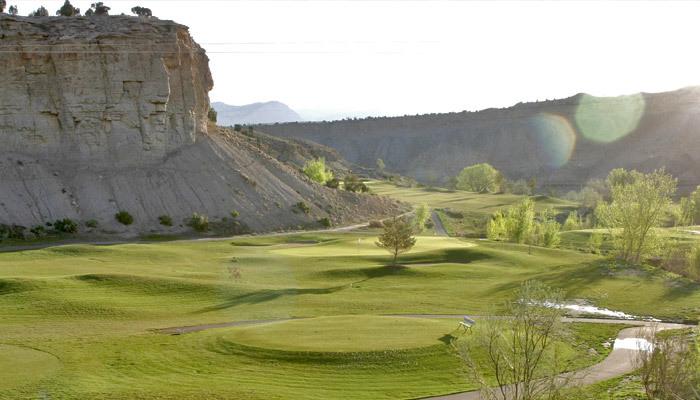 Located midway between Helper and Price, Carbon Country Club is where you will discover the alluring beauty of the Utah frontier sculpted into a one-of-a-kind golf experience. Membership is suggested, but the course is open for public play to those who appreciate great golf. Built in 1906, this abandoned railway connects the towns of Helper and Kenilworth. Now in use as a walking & biking path. Gigliotti is a 1 acre fishing pond located on private property but with public access allowed. Likely catch of bluegill, largemouth bass & rainbow trout. Daily bag limit of 2 fish. 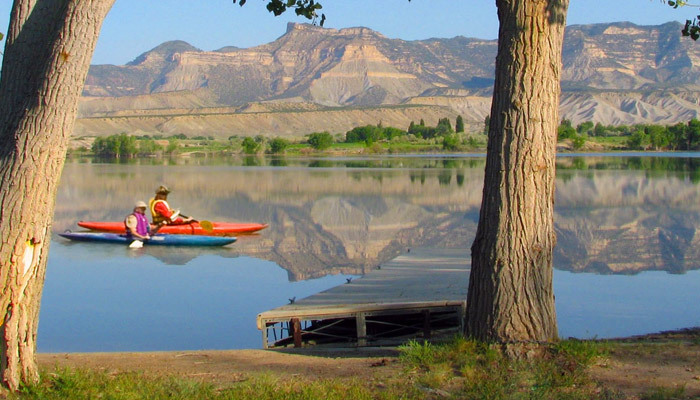 Scofield State Park is a year-round recreation area surrounding the Scofield Reservoir. Scofield is known for producing a variety of trout. 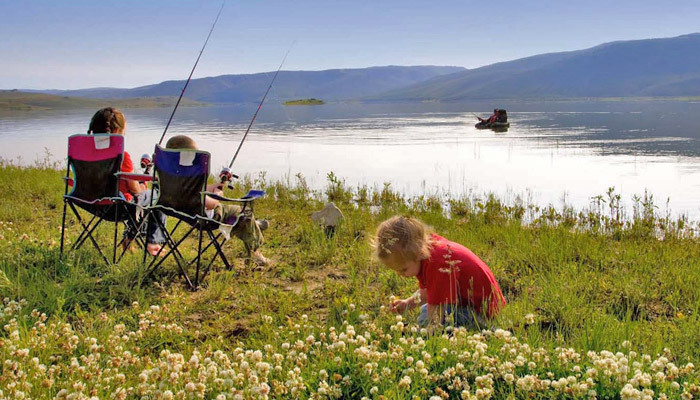 Cutthroat Trout, Rainbow Trout and Tiger Trout can be caught from shore or a boat. Fish Creek runs down a wide, gently sloping canyon from a point near Skyline Drive to the Scofield Reservoir. The canyon is popular with hunters because of the abundance of deer and elk in the area. Deer are everywhere, but the elk seem to prefer grazing in the large, open meadows high above the south bank of the creek. Take along a pair of binoculars and stop occasionally to scan these grassy meadows. If you are attentive you are almost certain to see at least a few of the magnificent animals. The Price Canyon Recreation Area offers visitors a chance to enjoy cooler temperatures and the shade of large ponderosa pine trees during the summer. The recreation area is located on a ridge high above Price Canyon. The Price Canyon Recreation Area boasts a nature trail that features a stand of bristlecone pine trees. Emma Park is on US-191 northeast of Helper near the Carbon-Duchesne County line. 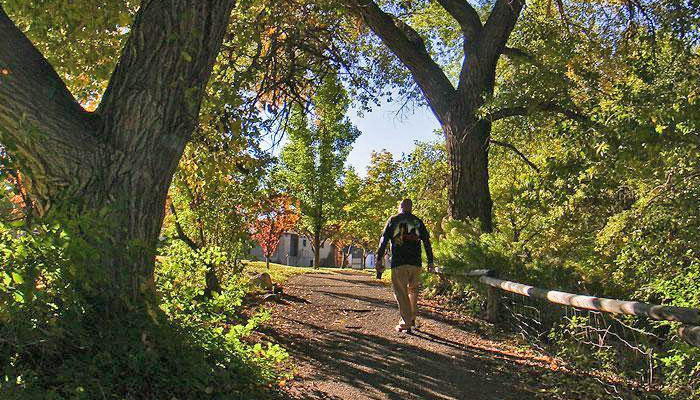 The area consists of Emma Park, Willow Creek and Summit Creek. Areas to birdwatch include a unimproved road going east along Summit Creek and a paved road going west to US-6 and the Price River. Just north of town on Highway 6 is a large area to pull off and see historic markers. From the overlook, you can see the remains of the town of Castle Gate where Butch Cassidy robbed the payroll of the Pleasant Valley Coal Company. This is a good spot to watch and photograph trains. 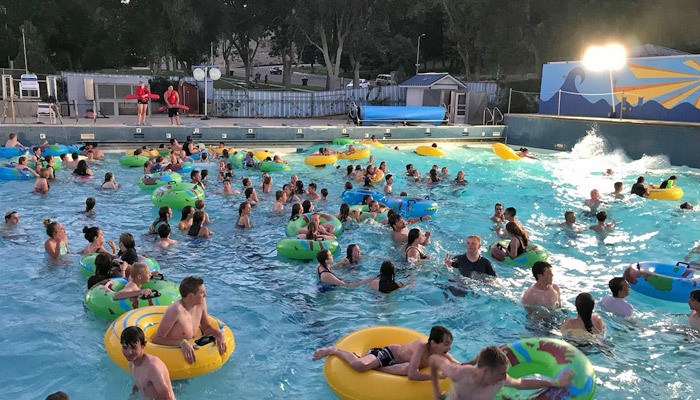 The Desert Wave Pool provides a safe and enjoyable aquatic environment for visitors, as well as the adults and children of our community. 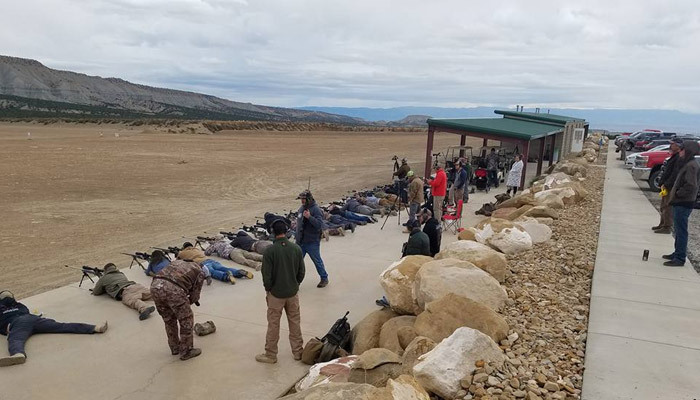 The North Springs Shooting Range is a multi-million dollar shooting facility that provides long range and pistol shooting, archery targets in 3-D, Block or Excelsior Bale and law enforcement targets. The “Old West Town” hosts 15 buildings and 9 shooting bays for cowboy action shooting and public shooting. “Cowboy Town” also offers a Hospitality Center with full kitchen and 4 covered pavilions. 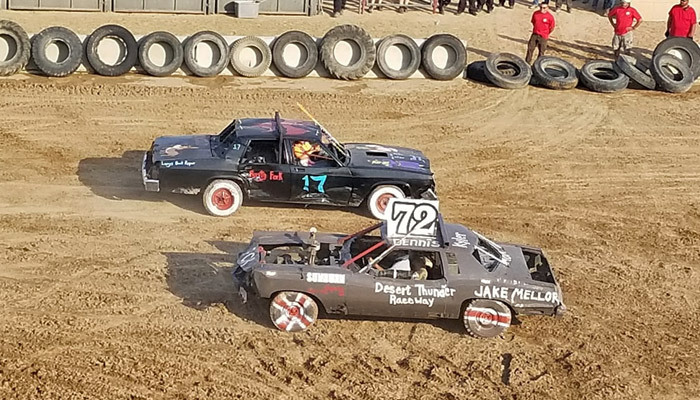 Home of the Carbon County Fair Rodeo, the fairgrounds are also home to the Carbon County Softball Complex complete with four fields for both fast and slow pitch softball, electronic scoreboard, concession area and a play area for children. There is an ice skating pond in the winter and a new motorcross track. The Gordon Creek Waterfalls are a very popular destination among locals in Price and Helper, Utah. However, few, outside of the locals, know of its existence. Visit TravelToms.com for more information and photos. 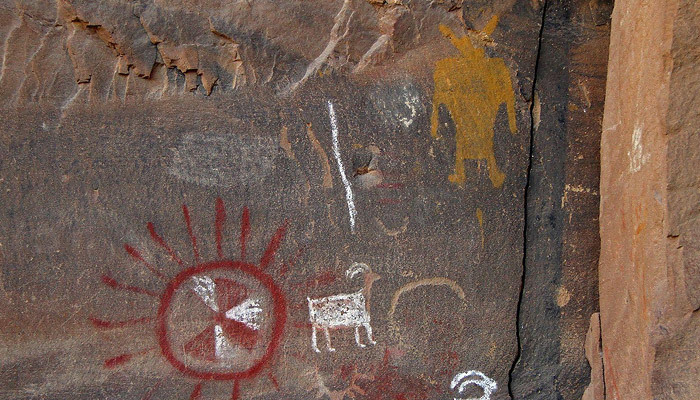 The Prehistoric Museum creates understanding and appreciation of natural and cultural processes that formed the geologic, fossil and prehistoric human records found in eastern Utah. We do this through educational and interpretive programs based upon our academic research, preservation programs, authentic exhibits, and the creative efforts of staff and community. Scientist believe that, at the end of the Ice Age as the climate was becoming drier and warmer, the mammoth retreated to the colder mountain setting in search of food. Preserved intestinal contents show that he was subsisting on a meager diet of fir needles. Slowed by age and arthritis, the old bull died near the summit of Huntington Canyon. Cleveland-Lloyd Dinosaur Quarry contains the densest concentration of Jurassic-aged dinosaur bones ever found. 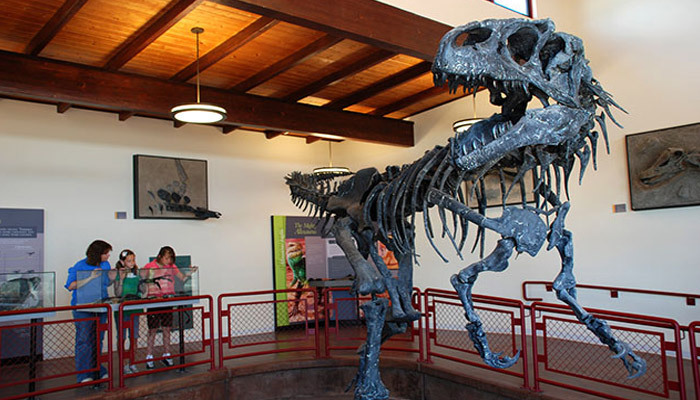 Over 12,000 bones (belonging to at least 74 individual dinosaurs) have been excavated at the quarry. 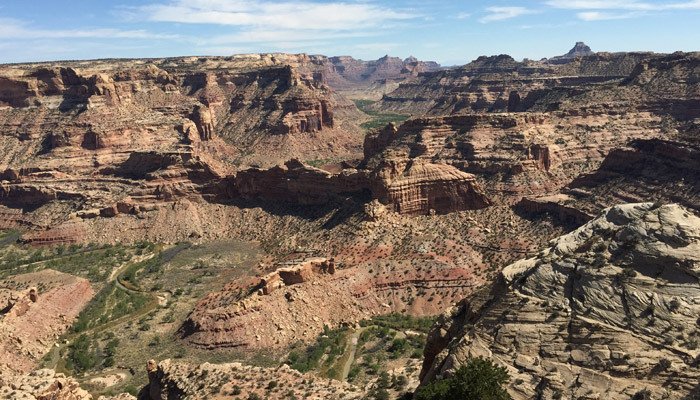 The Wedge, in the San Rafael Swell, is a vast desert canyon gorge overlooking the San Rafael River. 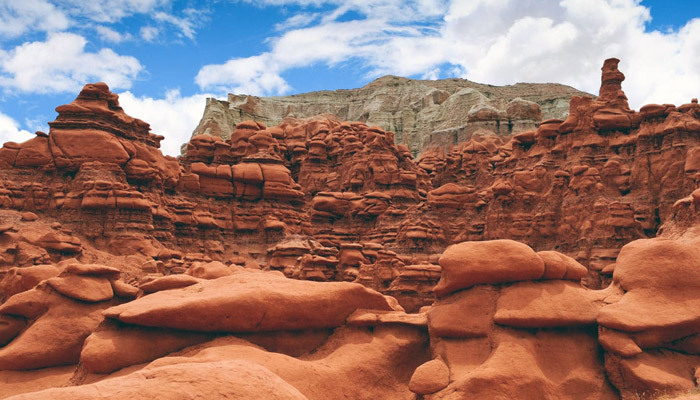 At the Wedge overlook you can see the erosion of rock and dirt over thousands of years, revealing several geologic rock layers. One can visit the wedge several times and never tire of the view. There are many opportunities for bikers, hikers, rafters, or sight seers. Approximately a 3h 10m Amtrak ride.